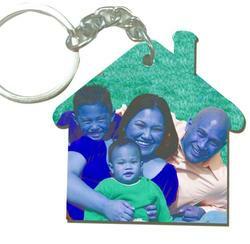 Our range of products include hut shape wooden keychain, rectangle wooden keychain and round wooden keychain. Manufactured as per the set industry norms and guidelines, quality of this Hut Shape Wooden Keychain is highly standardized. Owing to the finest raw materials and modern machines, used by skilled and reputed professionals, the product is known for its fine finish, elegant design, sturdiness and durability. In addition, the offered range is marked at the best rate possible. 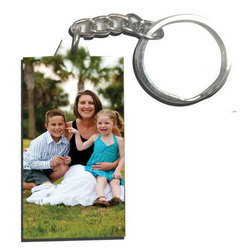 Looking for Wooden Keychain ?